The SV Mi Pod is the latest rendition of the popular Mi One. 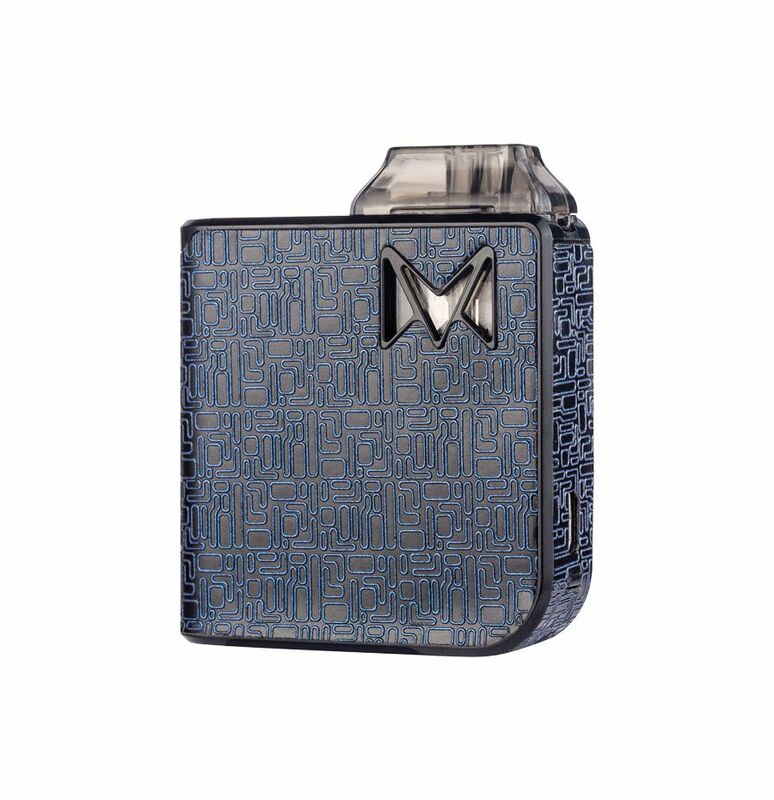 The Mi One was an all in one system that was extremely popular across the vaping world as a nearly perfect portable stealth vape. 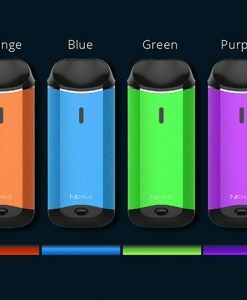 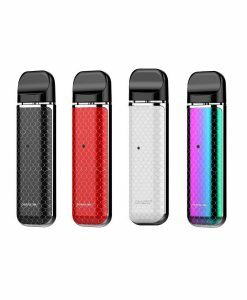 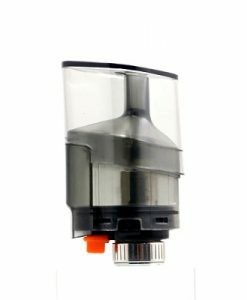 Smoking Vapor decided to improve on their classic designed and they have now released the Mi-Pod, which is a similar setup, but it houses a replaceable pod instead of an eliquid tank. 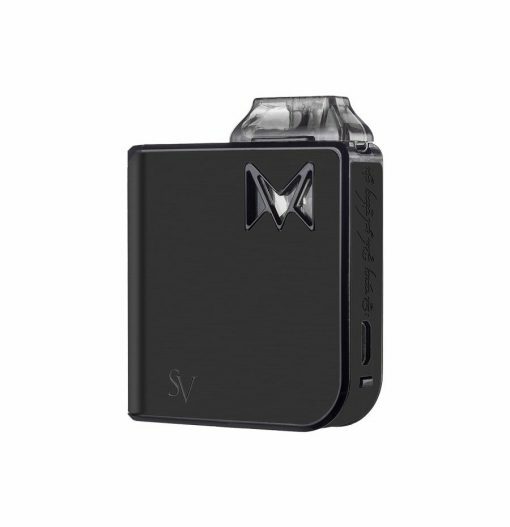 The Mi Pod is a super stealthy setup coming in at just 51mm*13.5mm*60mm – the perfect vape companion that fits perfectly in any pocket or purse without weighing you down. 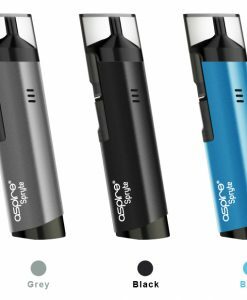 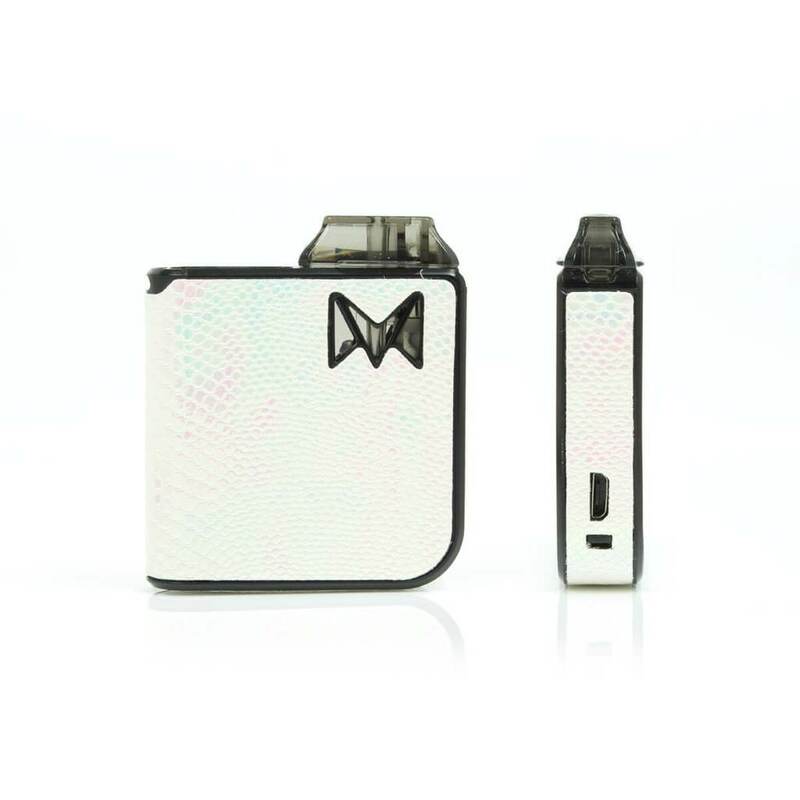 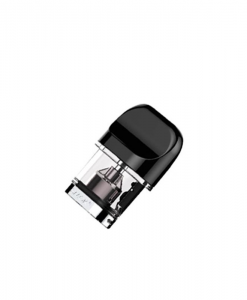 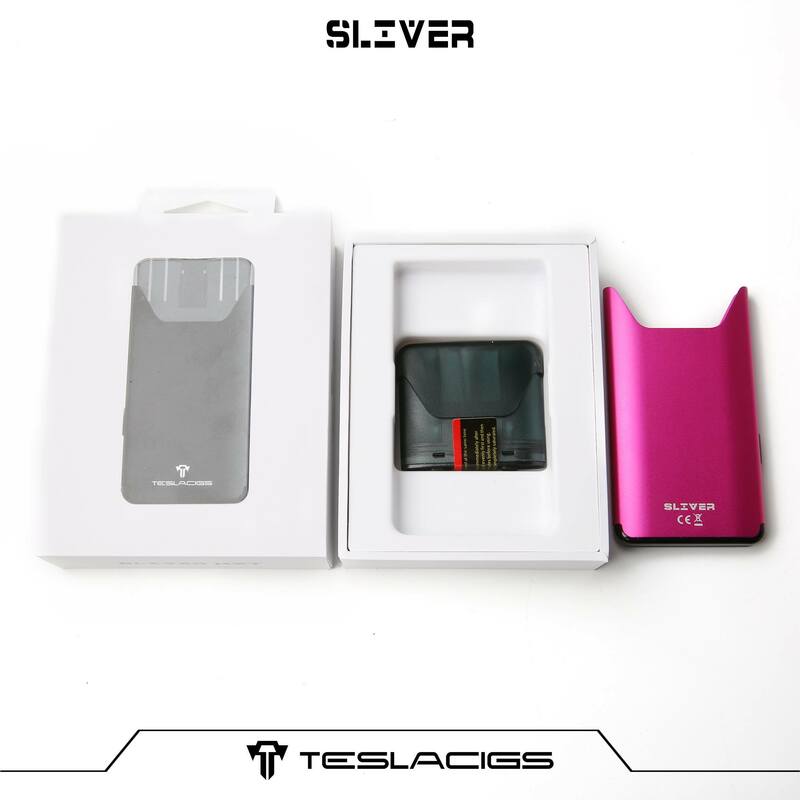 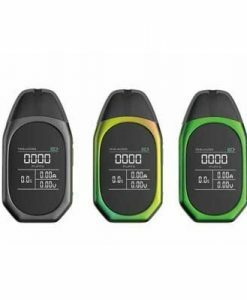 This little stealth vape features an internal battery, so you won’t have to worry about replacing the battery or purchasing a sperate battery, as this is charged via your standard micro USB cable and one is also included with the starter kit. 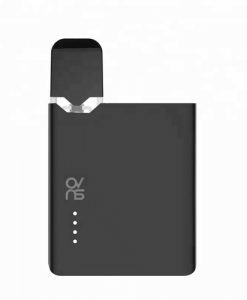 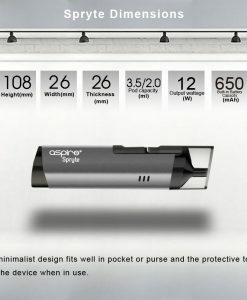 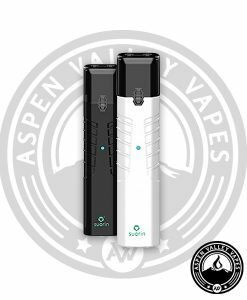 The battery capacity is 950mAh on this compact stealth vape, which is very nice compared to some of the similar options like the Aspire Breeze or Suorin Air. 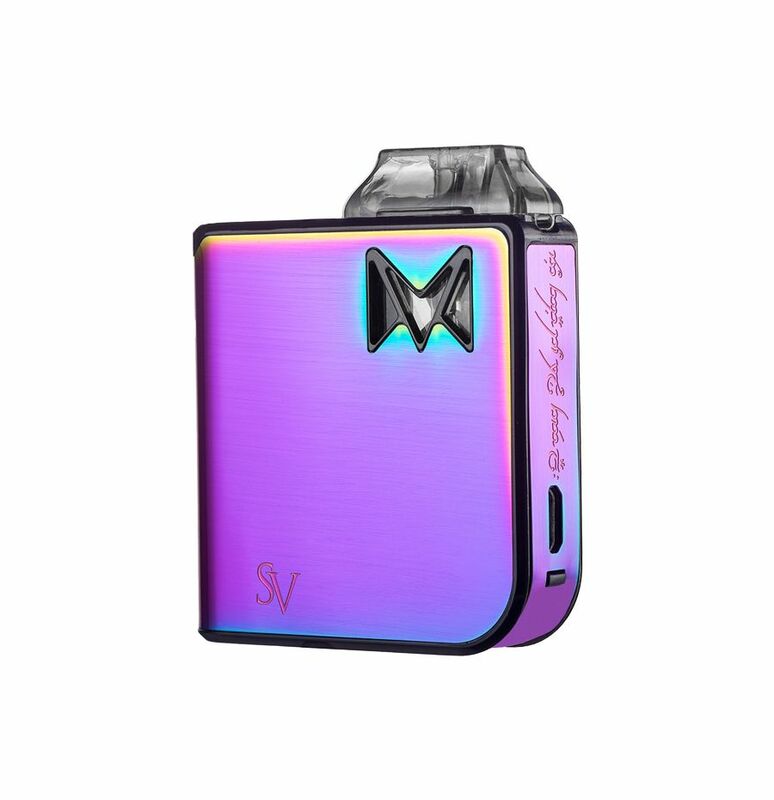 Are you looking to turn this into an extra stealth vape? 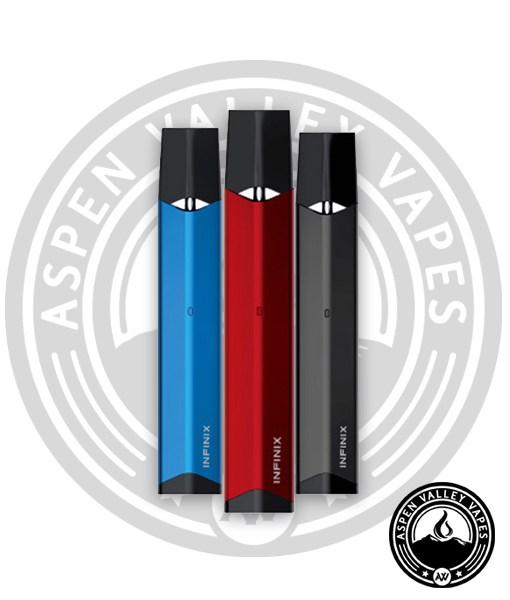 The light that is activated when vaping can be turned off, so you’ll be able to vape in the dark without having the light illuminated. 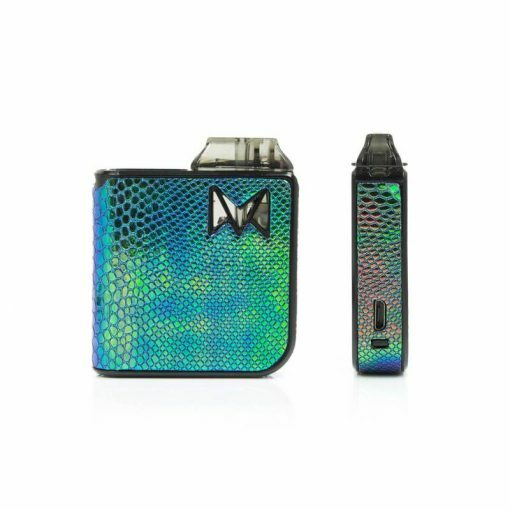 To activate the stealth mode on the Mi Pod simply hold down the fire button for five seconds and that will turn off the led feature. 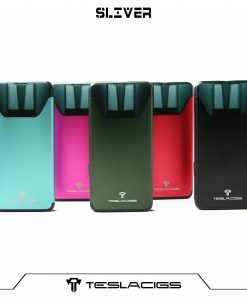 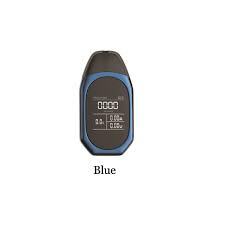 The Mi-Pods are refillable and they have a 2ml e-liquid capacity. 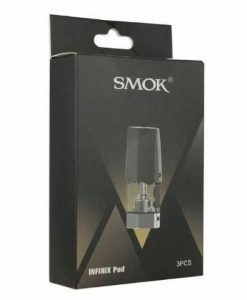 Once your pod is empty, simply grab your favorite eliquid and fill it up again. 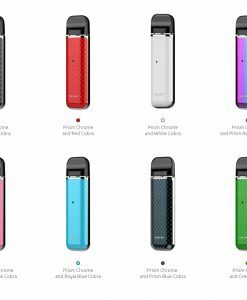 The pods are usually good for 5-15 refills, but it will depend on certain factors like what type of eliquid you use inside of the Mi-Pod. 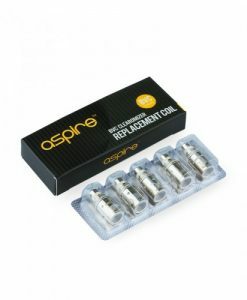 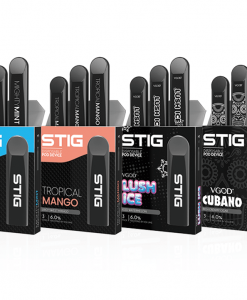 This starter kit comes with 2 refillable pods and additional packs of three can be purchased separately.